An innovative leave-on treatment used to increase the thickness of each existing hair strand for a fuller looking head of hair. 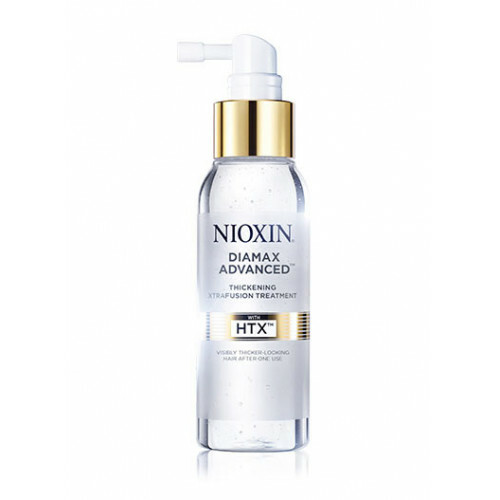 Diamax Advanced penetrates the hair and makes it manageable and full, as well as protects hair against breakage, allowing it to grow longer. Available sizes: 3.4 oz. | 6.8 oz.